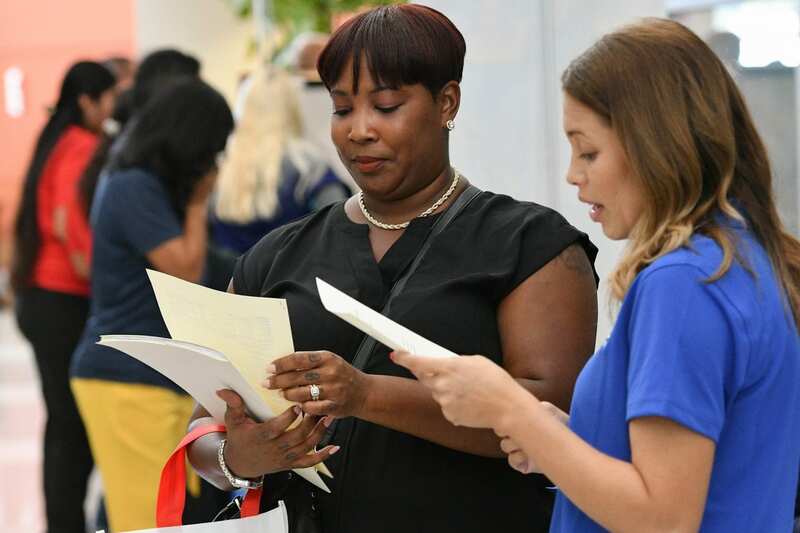 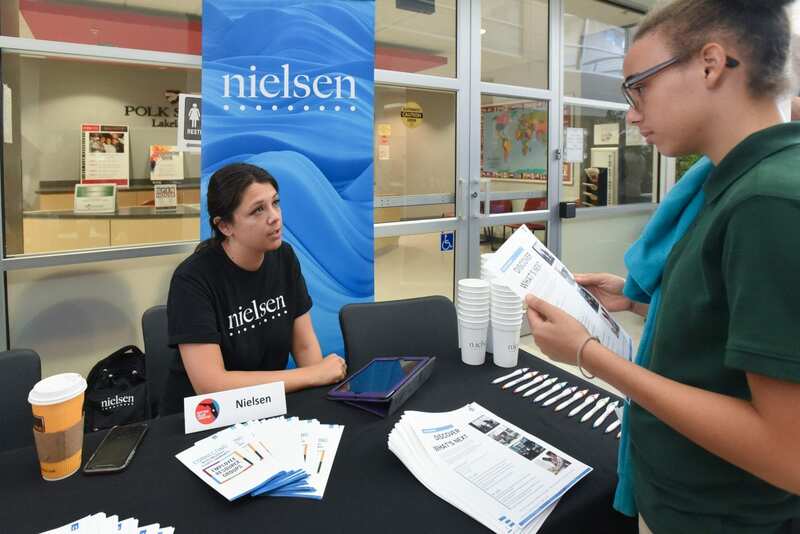 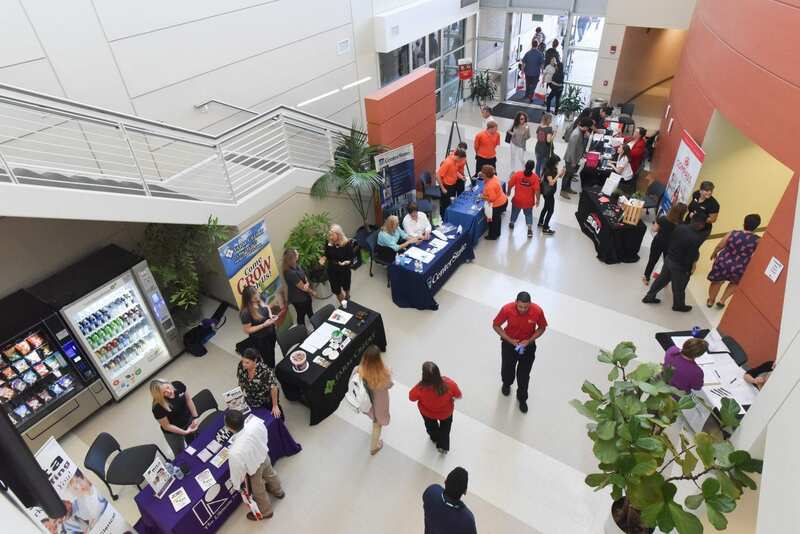 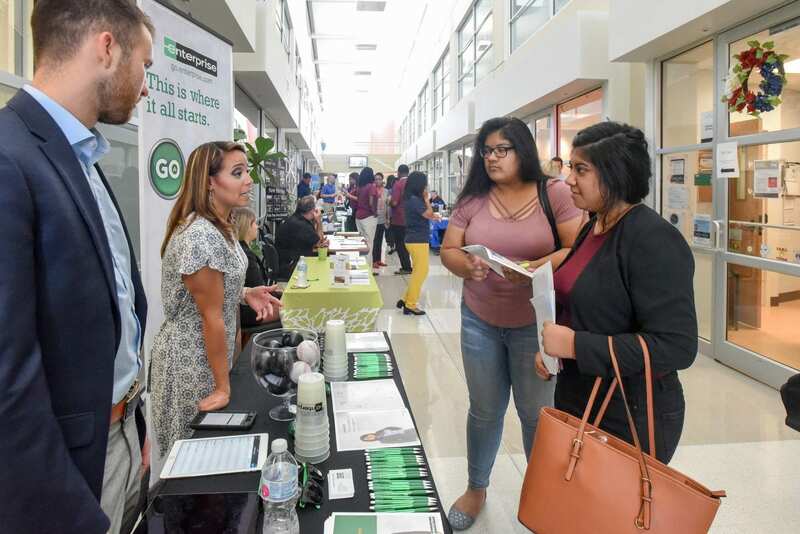 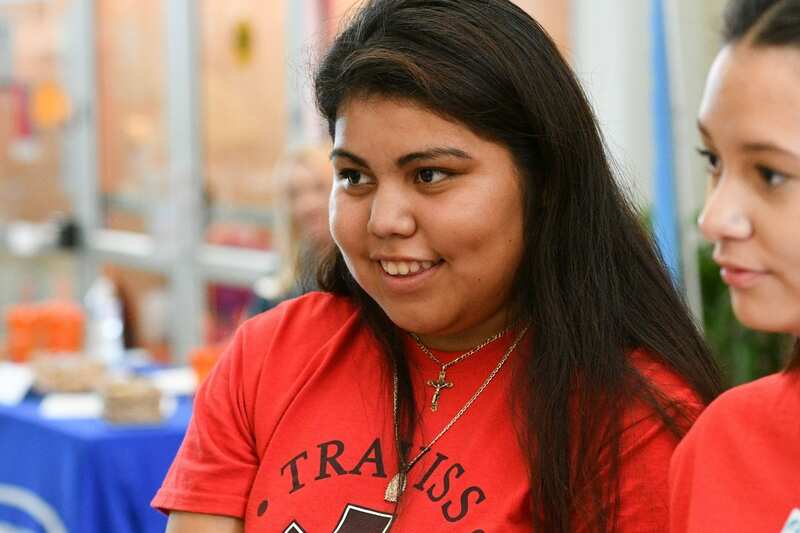 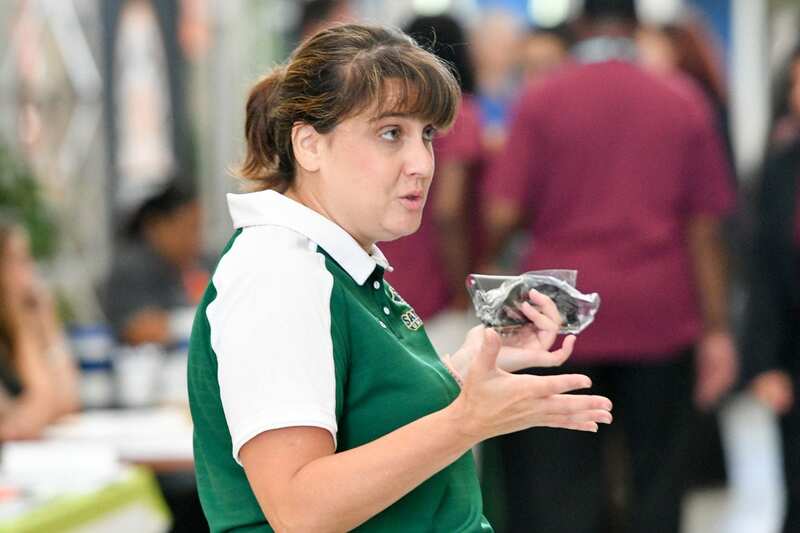 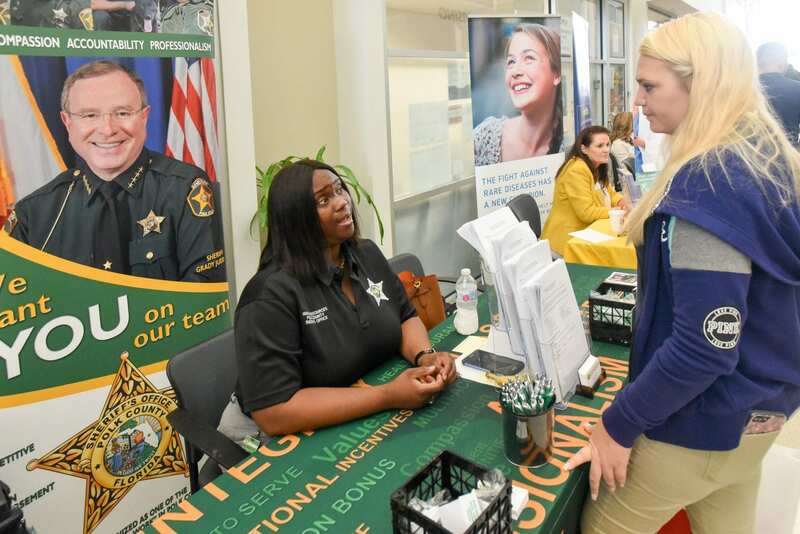 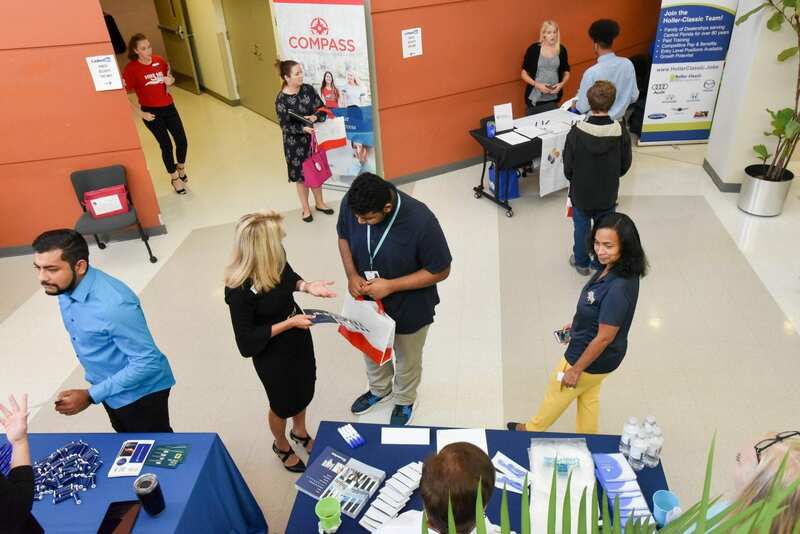 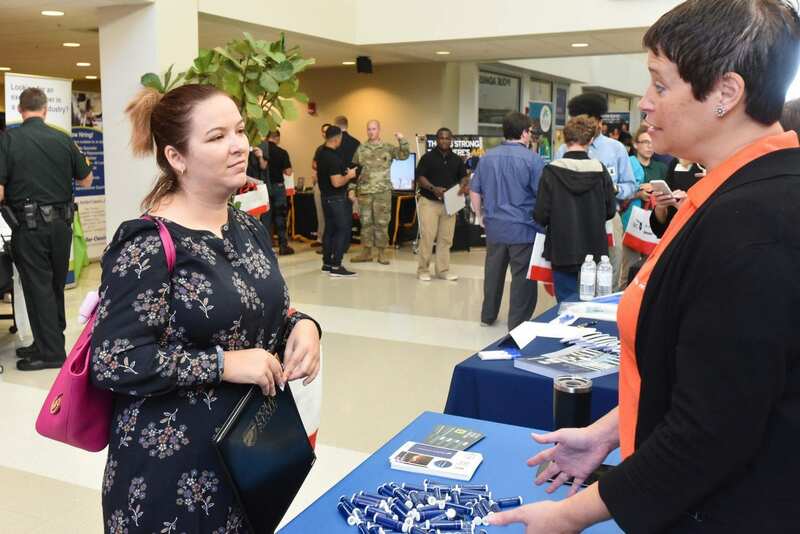 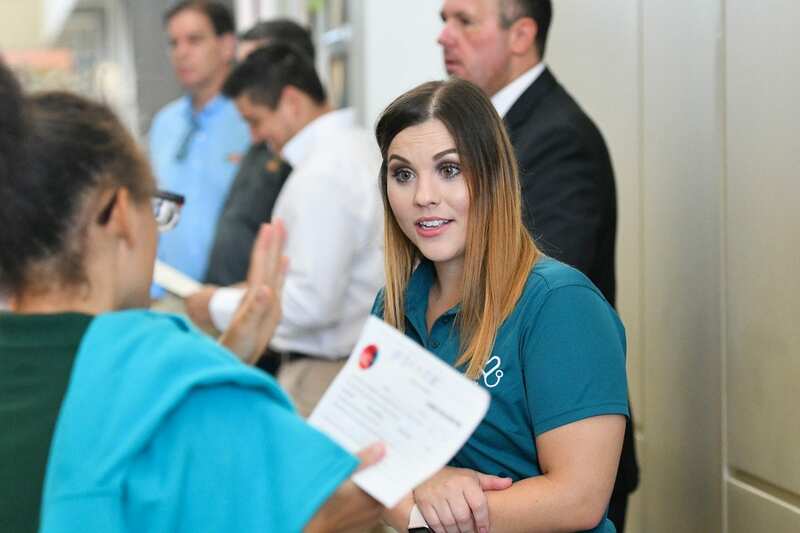 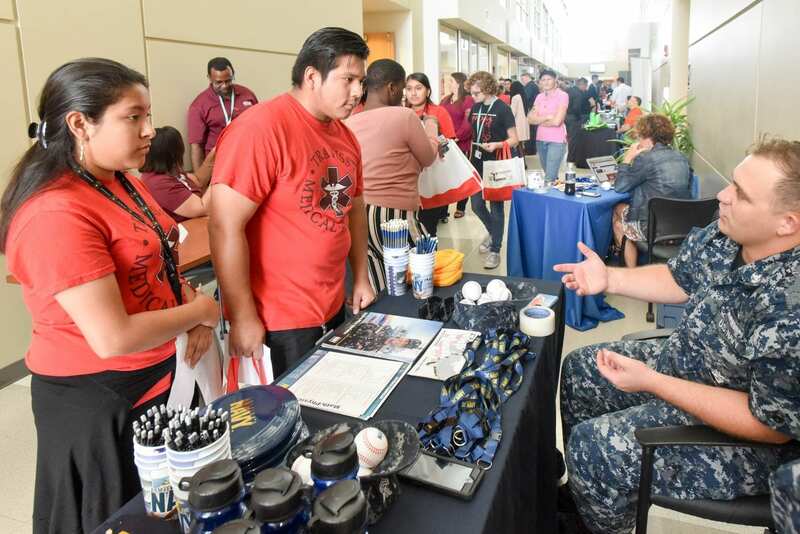 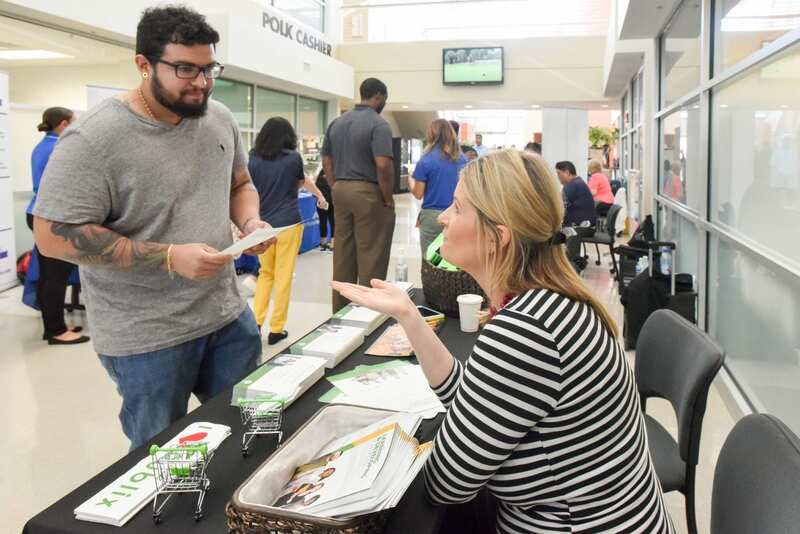 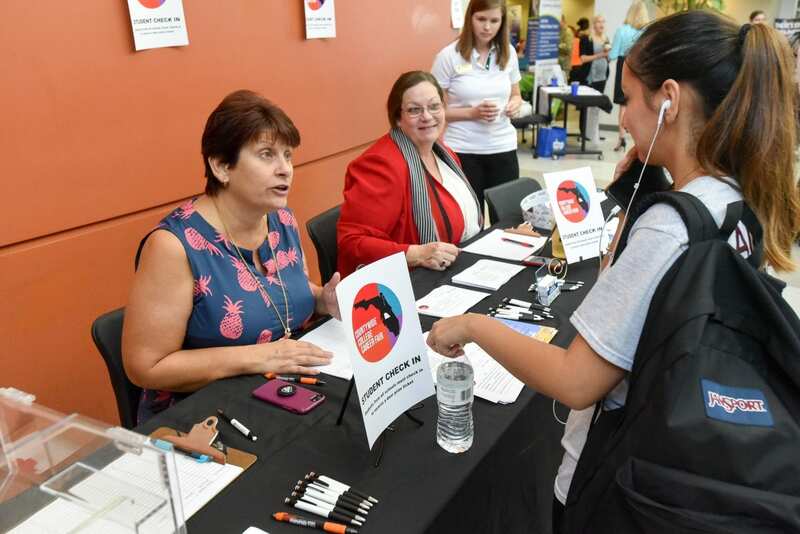 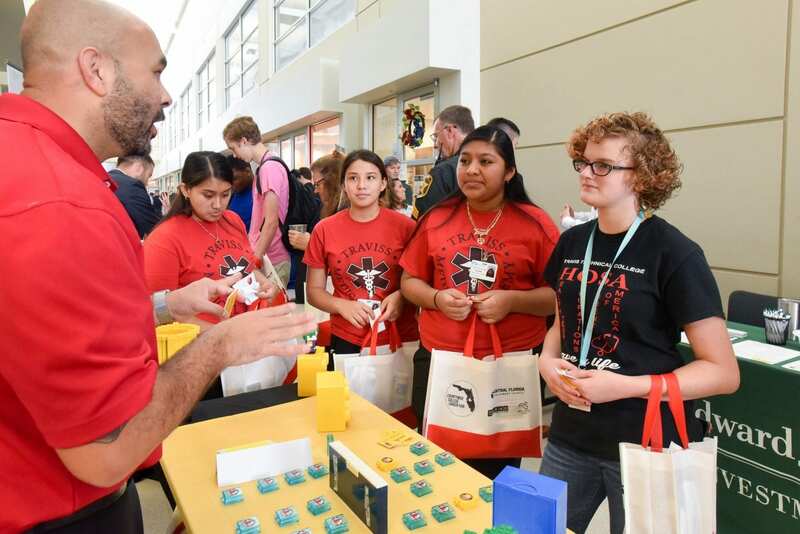 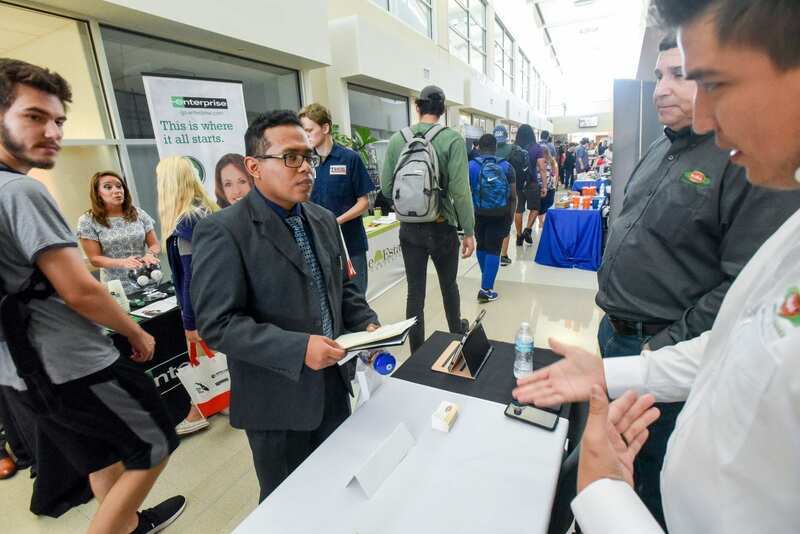 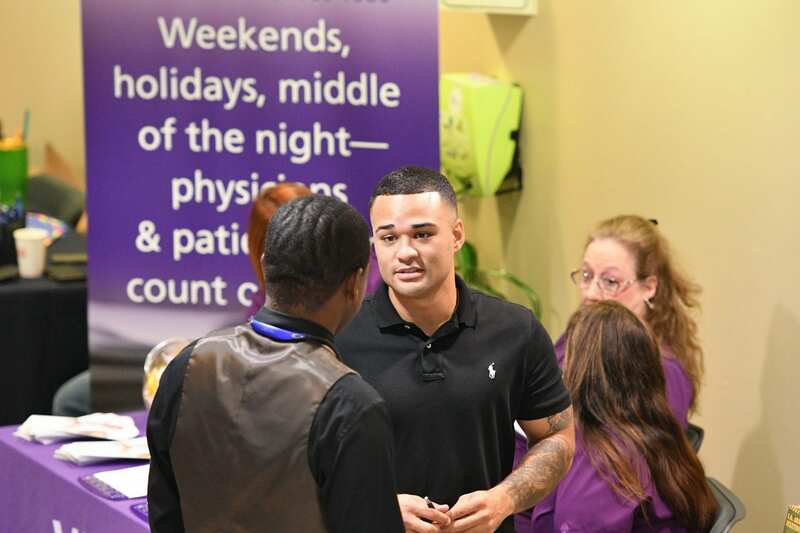 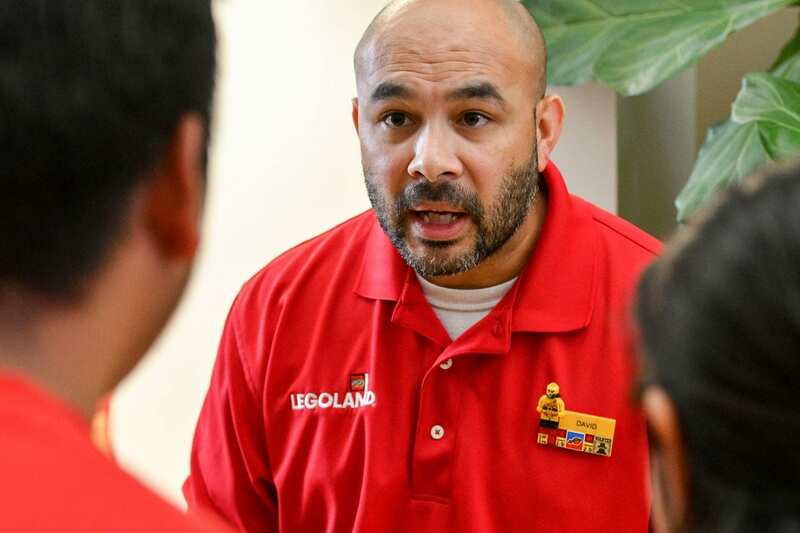 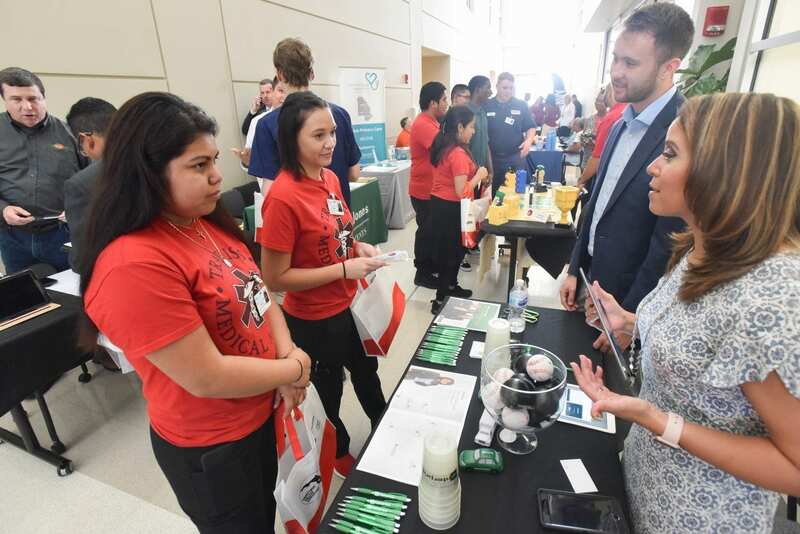 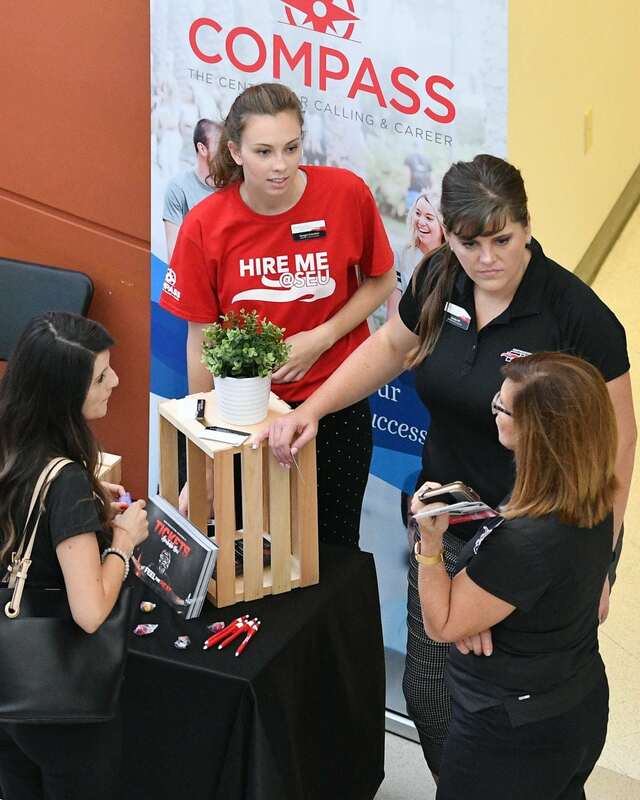 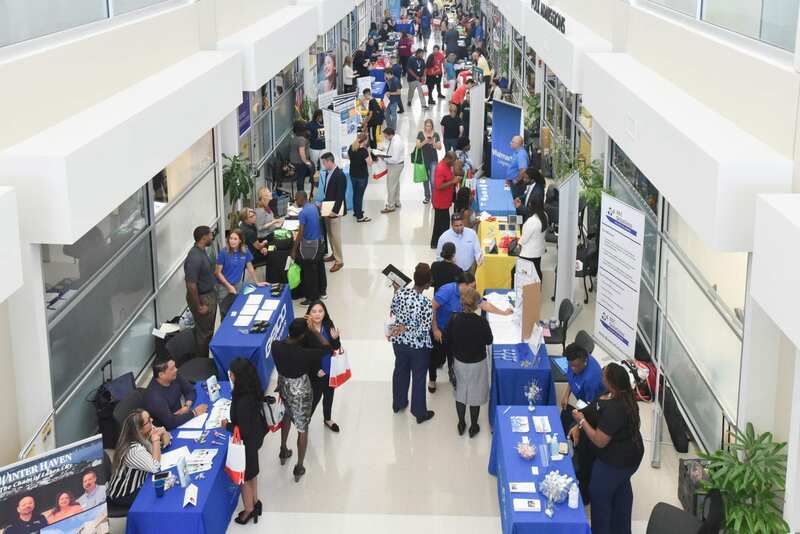 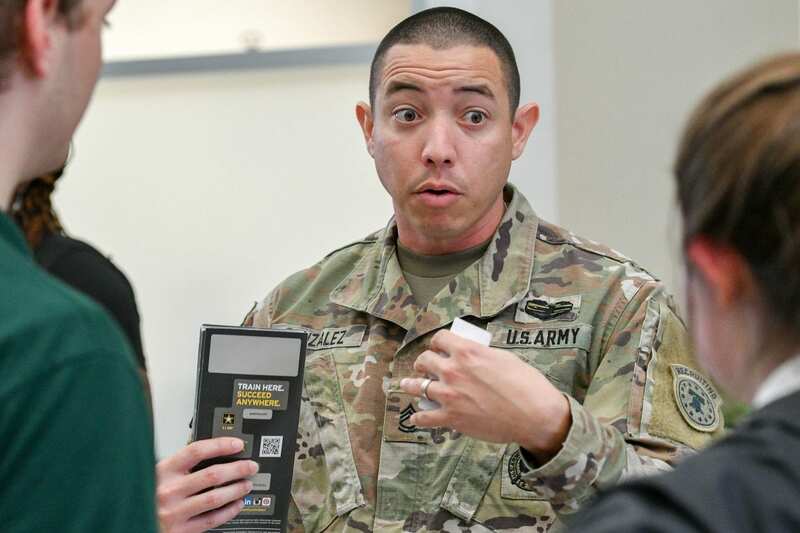 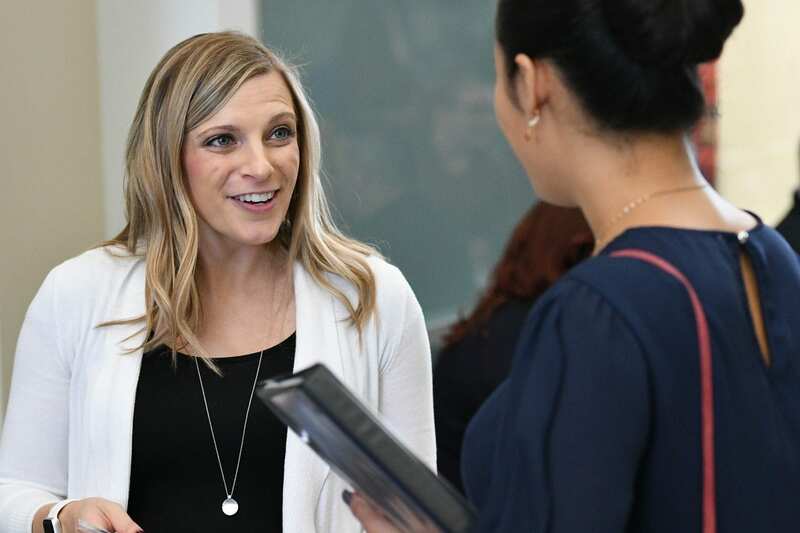 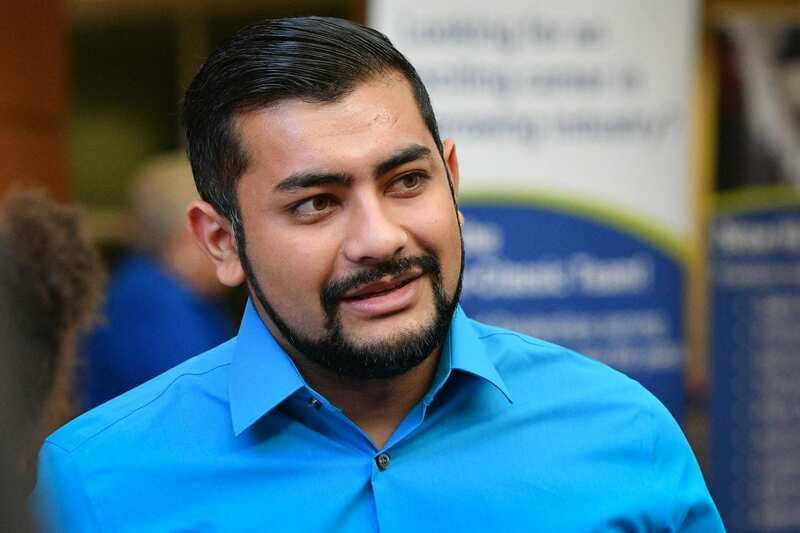 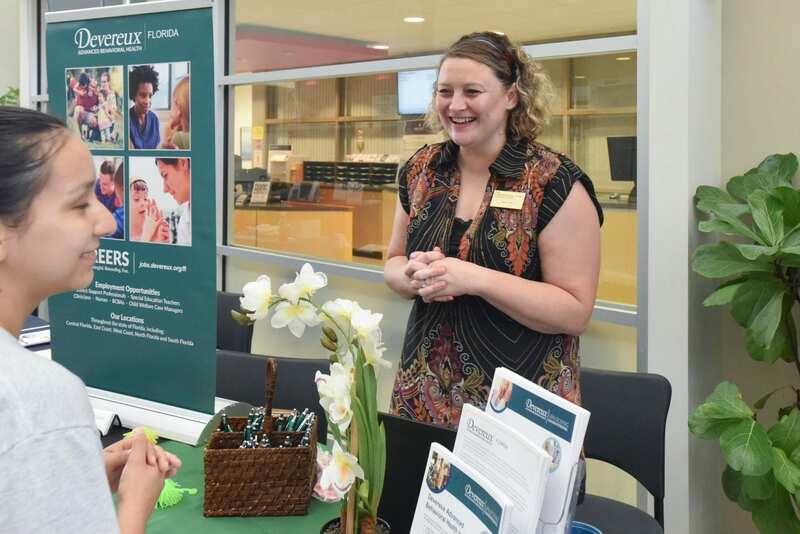 Polk State’s Lakeland campus hosted the first Countywide College Career Fair on Sept. 28. 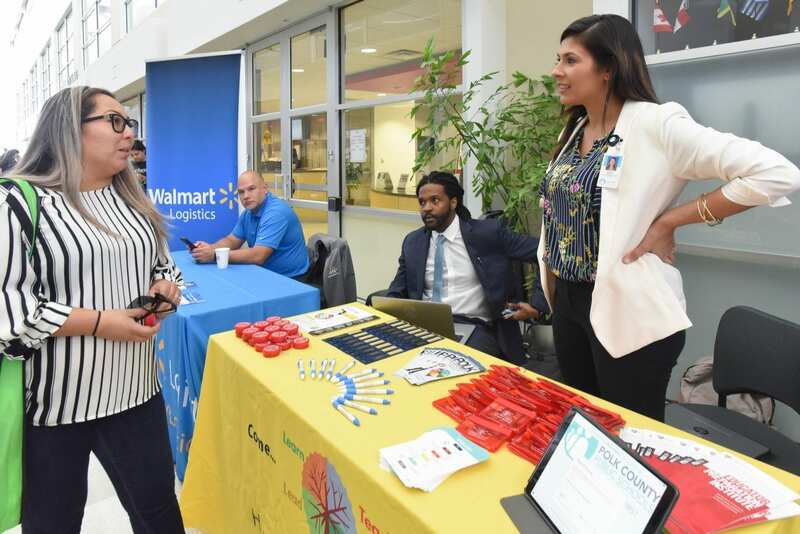 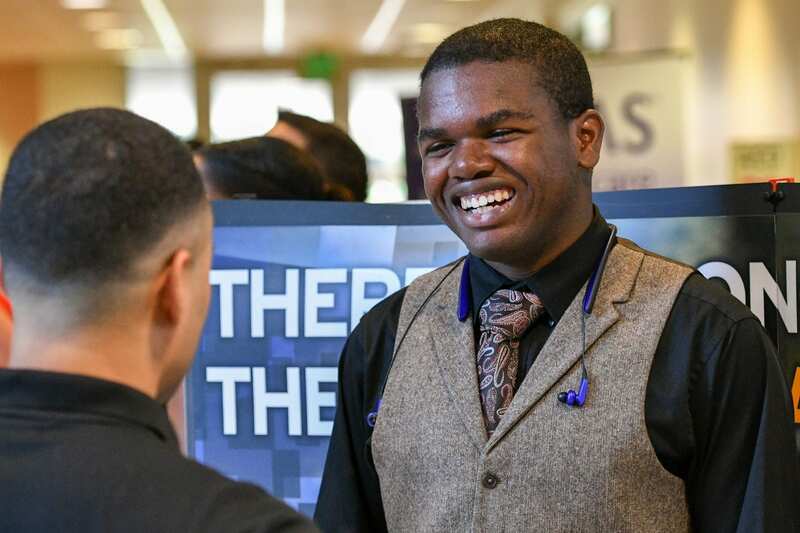 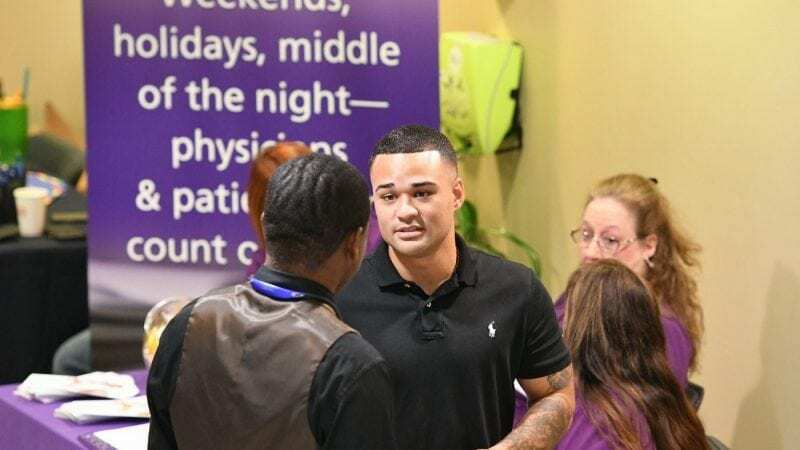 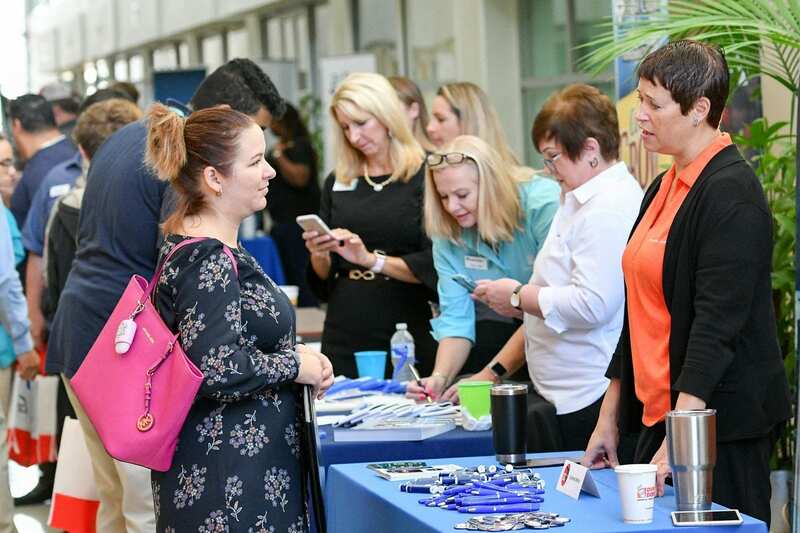 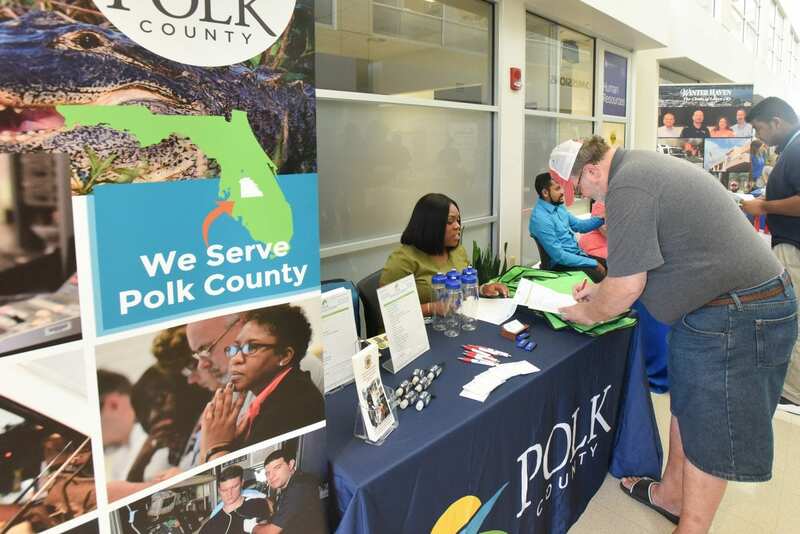 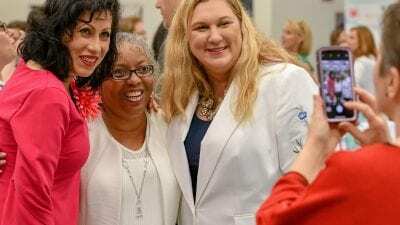 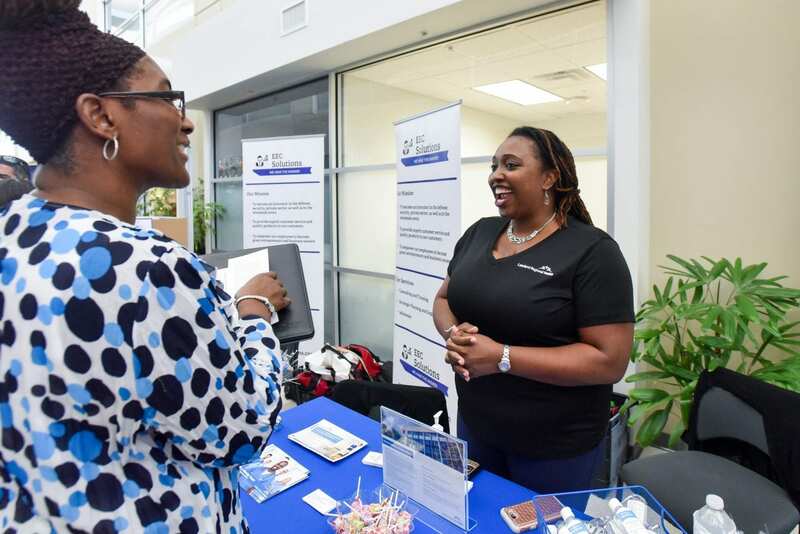 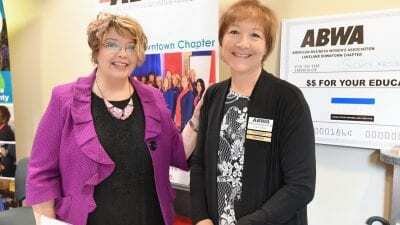 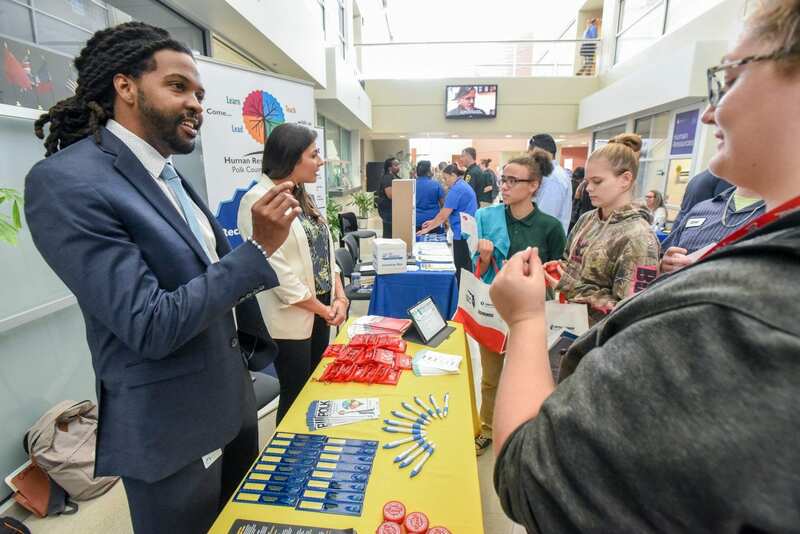 Organized by a Polk Vision/Central Florida Development Council Talent Pipeline Team subcommittee in partnership with Polk County’s colleges and universities, the event connected local businesses to talent and introduced Polk County college students to internship and employment opportunities. 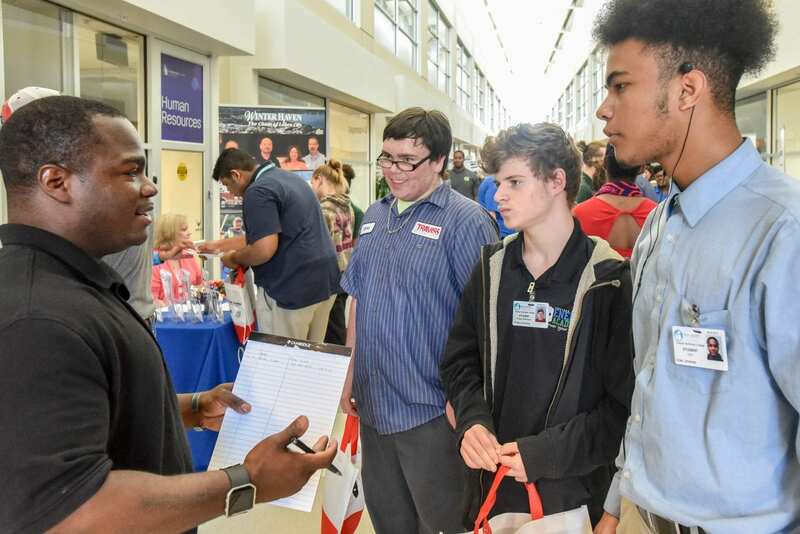 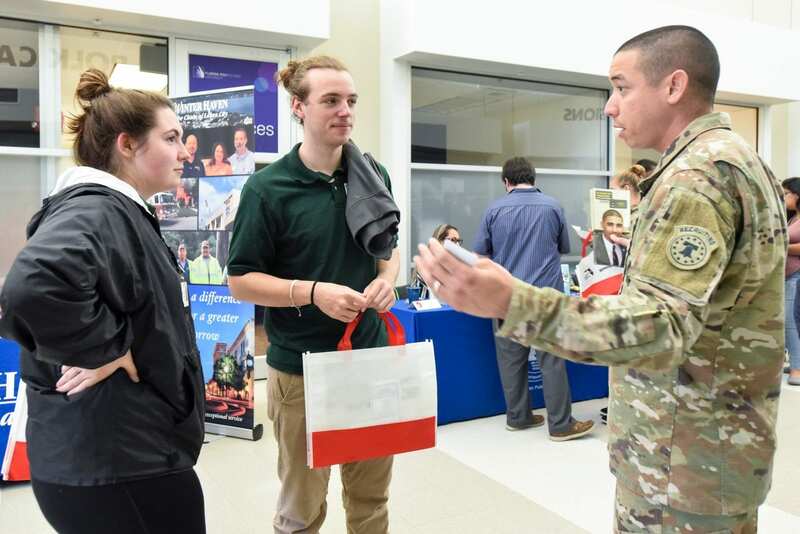 Close to 300 students attended and more than 40 employers participated, including 11 of the top 12 employers in Polk County.